Rest and refresh at the 100 percent smoke-free and pet-friendly Comfort Inn hotel in Poplar Bluff, MO. We are conveniently close to Harwell Art Museum, Hydro Adventures Water Park, Current River and Baker State Park. 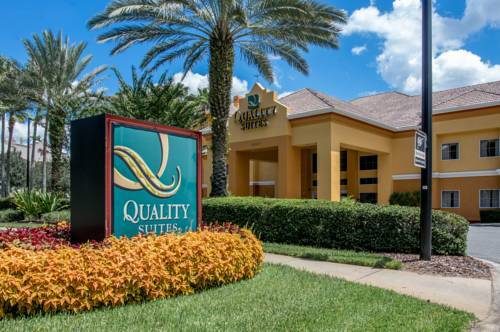 Get ready to take on the day with such amenities as free WiFi, free ample parking, free hot breakfast, 24-hour fitness center, outdoor pool and guest laundry facilities. Behind every great day is a great night in your cozy guest room, which features a refrigerator, microwave, coffee maker, hair dryer, iron and ironing board. The more often you stay with us, the more rewards you earn with the Choice Privileges Rewards program. Pet fee: 25.00 USD per stay. Pet limit: 2 pet maximum per room. Pets accepted in limited rooms. Please contact hotel.